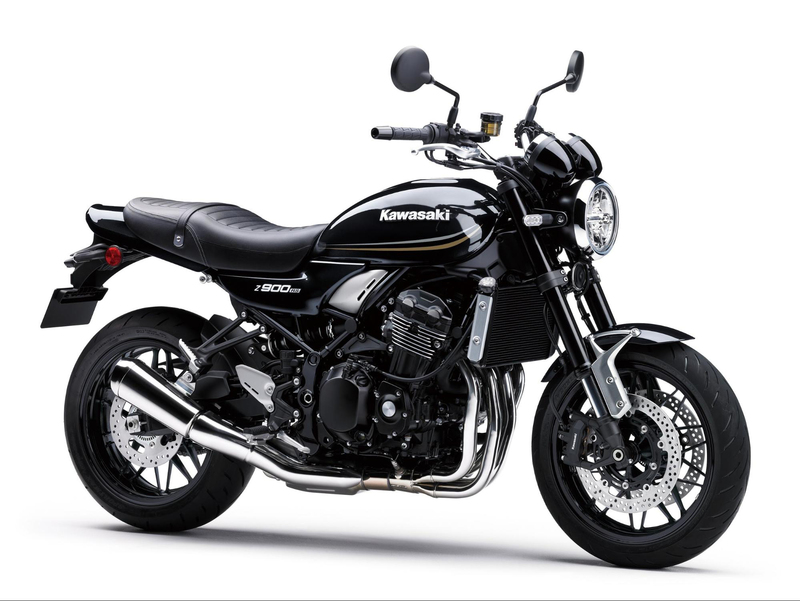 Why Did Kawasaki Detune the Z900RS, Why? Ask MO Anything: What was wrong with the 125-hp Z900 original? I really really like the new Kawasaki Z900RS you just reviewed, but I’m slightly disappointed to read it’s less powerful than the cheaper Z900. Why wouldn’t Kawasaki have just left that engine alone? Why spend all the money to make it less powerful, when by all accounts it was a great motor in Z900 form? I think I still want to buy one, but now I’m sad and confused. Am I missing something? Help me. This whole thing is really a mountainous molehill. 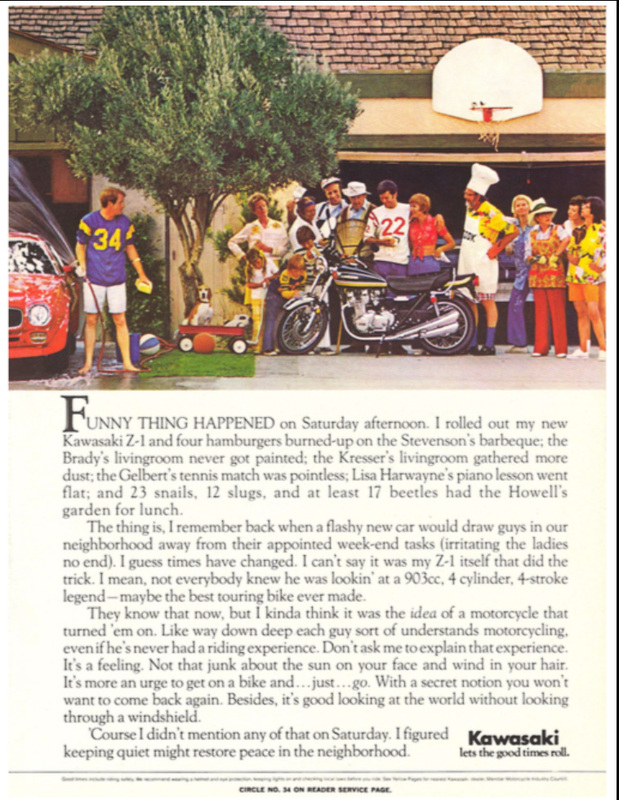 They “detuned” that lovely engine to 1) make it more in the character of the original Kawasaki Z1 (like the rest of the bike), and 2) to keep us from hurting ourselves. Both noble goals in my opinion. The original Z1, with its longish 66mm stroke, made peak horsepower at 8500 rpm, and max torque at 7000 rpm. On the dyno for a comparison in October, our Z900 made peak horsepower at 9800 rpm and peak torque at 8000 rpm. The Z900 is no slouch in the low- and midrange power department, but it mostly delivers power in the manner of a modern short-stroke 16-valve Four – meaning it likes to rev. The original Z1 and its 8-valve engine wasn’t really like that. Super powerful for its day, its engine redlined at 9000 rpm but was even more impressive for its broadband, midrange-intense power. Pardon the blurriness of this excellent old ad Kawasaki dug up for the RS’s intro, but you’ll note the last sentence of paragraph two refers to the original Z1 as “maybe the best touring bike ever made.” Maybe it was the best “superbike” at the time, but nobody was yet thinking in superbike terms. According to Kawasaki Europe’s website, which is happy to traffic in facts and figures, the Z900 makes 125 PS to the Z900RS’s 111 (123.29 to 109.48 of our horsepower), but that’s at 9500 rpm to the RS’s 8500 rpm. More importantly, the RS makes about the identical amount of torque as the Z900 (98.6 Newton-meters Z900; 98.5 Nm RS, or 72.72 pound-feet to 72.65), but the RS does it fully 1200 rpm lower in the powerband – at 6500 rpm instead of 7700. Basically you get the full torque dose at substantially lower speeds. If you’re planning to go drag racing on your RS, that’s a bad trade-off. For just about any other conceivable real-world usage, it’s no sacrifice at all. In fact, it makes the RS that much easier and more pleasant to ride. And it definitely is more in character with the original Z1’s broad powerband approach. Do you really want to go 130 mph with that high, wide handlebar and sit-up ergos? There’s also a definite safety factor involved here. I remember chatting with Eraldo Ferracci about stability problems with early MV Agusta Brutales, MV’s first modern naked bikes. He told me the problem wasn’t with the bike but with inexperienced riders who maintain a death grip at high speeds and feed instability into the bars. All the major manufacturers are all too familiar with this problem and its sometimes disastrous results. 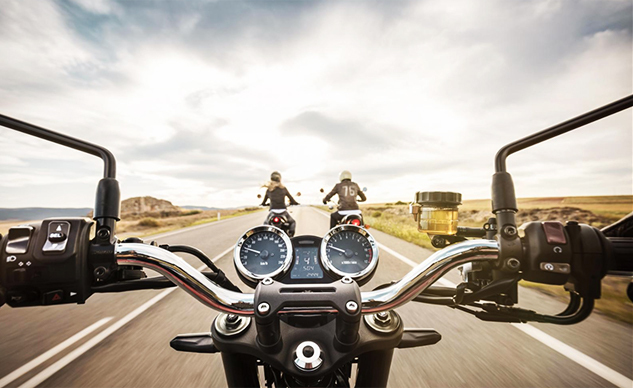 For the Z900RS, Kawasaki mounted a higher, more rearward handlebar and more forward footpegs that place the rider in an even more upright position than the Z900. No way were they going to encourage a youth in a billowy ski jacket to climb on and try to access the Z900’s 9800-rpm horsepower peak, which is probably somewhere around 130 mph in top gear. Most naked bikes, in my experience, stop ceasing to be so fun at triple-digit speeds. Why not pack most of the performance down at lower speeds we use every day in the real world? My bad for sticking in “I was fine with the full-power Z900 engine” as a Sigh” in last Friday’s review of the new bike. I was in a hurry to finish that thing up and couldn’t think of anything else not to like! Send your moto-related questions to [email protected]. If we can’t answer them, we’ll at least do no harm in the time it takes to seek out a believable answer. And we’ll occasionally even admit we were wrong, even if we were right at the time. Depends on what the definition of “is” is. Do I Really Need a New Superbike? What’s a Linkage Suspension and Why Would I Need One? Which Motorcycles Have Helmet Locks?